We are offering the wide range of Bread Slicer and Packaging Machine. 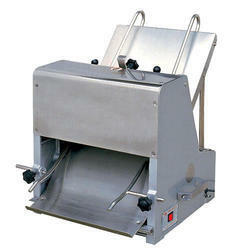 We offer high range of Bread Slicer machines which consumes less time in slicing the bread pieces. We design the machine in such a way that it has the capacity to slice different bread sizes in minimum time. The product which we manufacture is ready to use and consumes low man power. 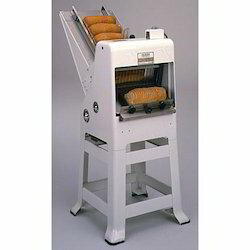 These bread slice machine are available in different sizes, shapes as per client requirements.